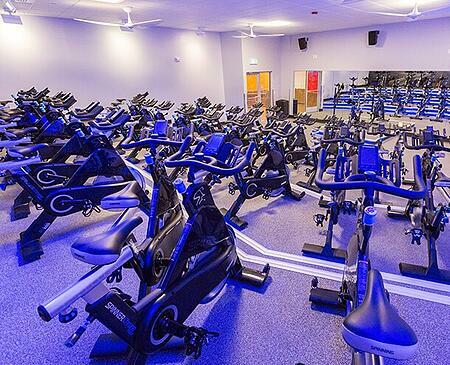 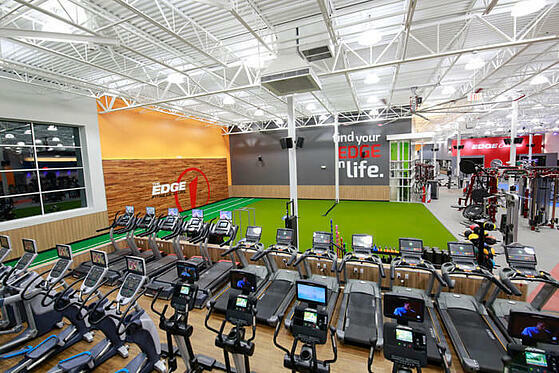 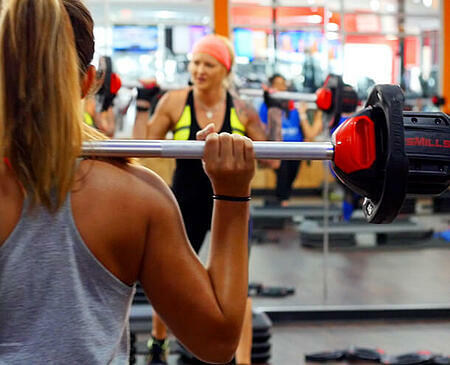 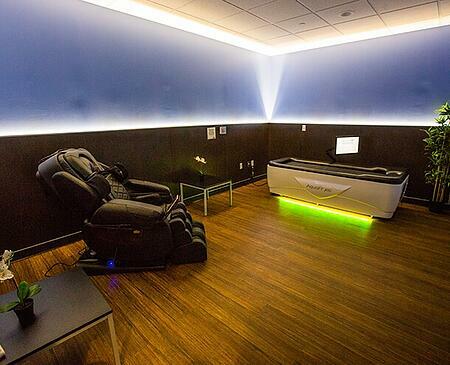 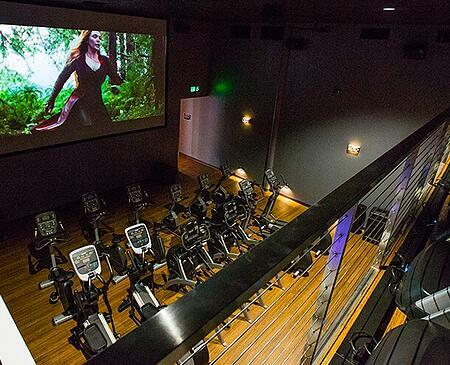 Find out everything you need to know about The Edge Fitness Clubs Washington Township, NJ! 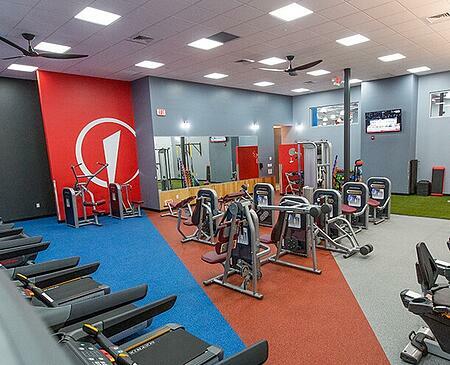 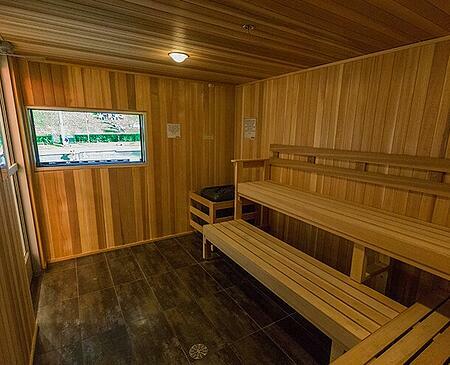 Take a look at our fitness center hours, class schedules, membership rates, and more. 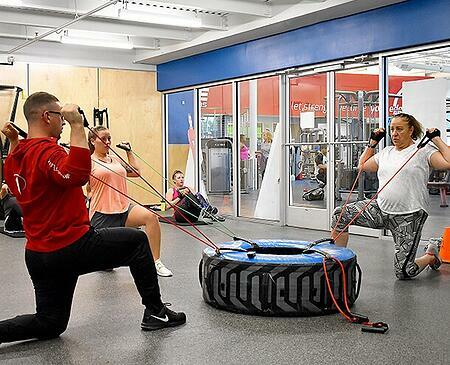 Don’t forget to also check out the amenities offered at our Washington Township club and “meet our trainers” to find the best trainer to help you achieve your fitness goals.. Have any questions? 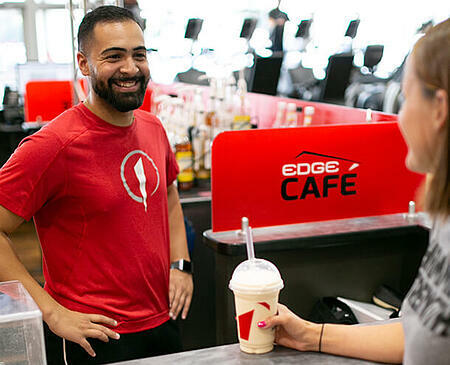 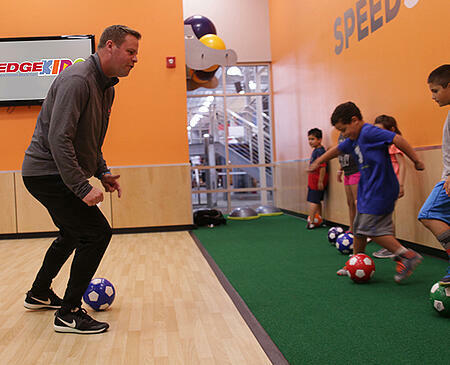 Our friendly, and energetic staff are here to ensure you get the best membership experience possible. 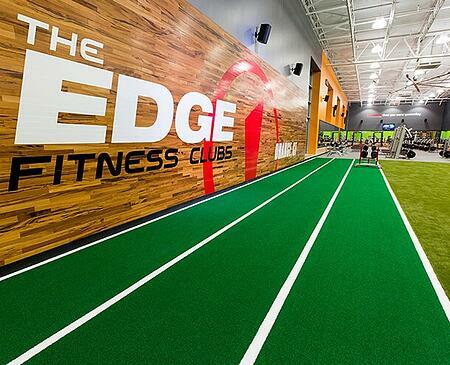 The Edge team is dedicated to helping you achieving your goals! 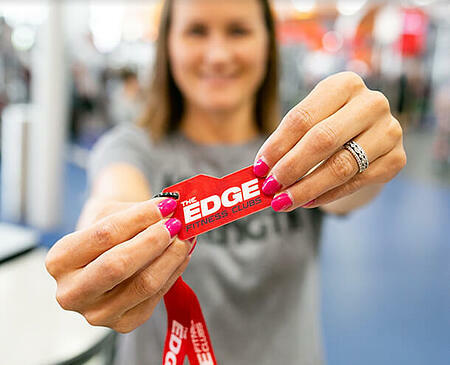 Come and find your EDGE!